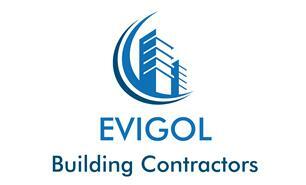 Evigol Limited provides high quality services in the construction industry for Residential and Commercial clients. We provide free quotations and advice, ensuring the best value and a personal service as standard. So if you are looking for the right company please contact us.